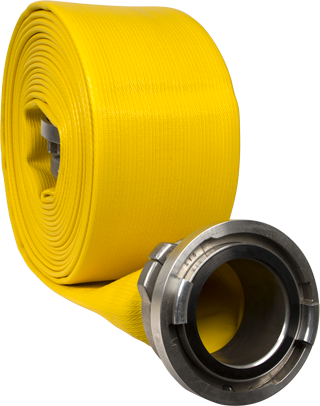 A lightweight, heat resistant, large diameter supply hose that delivers superior flow during fireground operations. The thin rib rubber outer cover offers increased resistance to impact, punctures and abrasion. 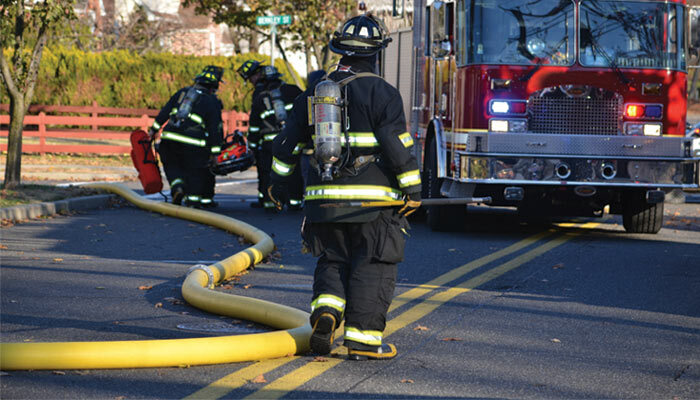 Reliable, maintenance-free and no drying required, make this the ideal supply hose for municipal and industrial fire departments. NFPA compliant and UL Listed*.